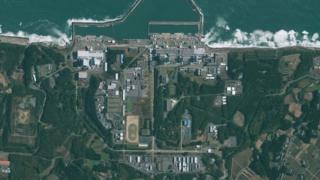 A suspected unexploded bomb has been found at the site of the Fukushima nuclear plant in Japan. Tens of thousands of residents had to evacuate the area after a reactor meltdown in 2011 following an earthquake and tsunami. The incident at the Tokyo Electric Power Co (Tepco) site was the world's most serious nuclear accident since Chernobyl in 1986. Tepco said construction work was immediately suspended after the object was found and a temporary exclusion zone put in place while bomb disposal experts were deployed. What have we learned from Fukushima?